We’re excited to announce a new service for our customers and further enhance your user experience when working with NW Fuel Injection: the launch of our online store. Available through our main website, you can now shop and order parts without needing to call or come into the store—particularly useful for our customers in the Yukon, northern B.C., and across Canada. 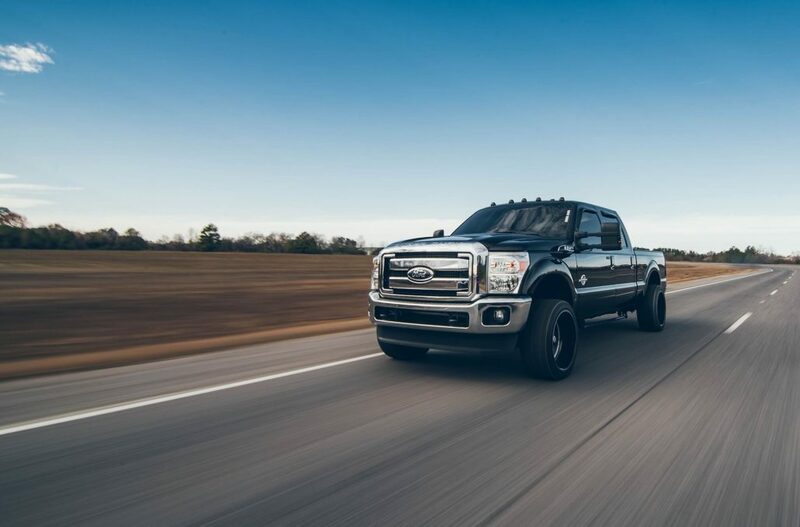 The online store houses some of our fastest moving inventory, including injectors, injector pumps, turbochargers, sensor switches, wiring harnesses, and a variety of engine-related parts for the big three pick-ups—that being your Fords, GMCs, and Dodges. The payment process is secure and PCI DSS (Payment Card Industry Data Security Standard)-compliant. One of the store’s more unique features—and the main reason you can’t find our products on Amazon or E-Bay—is the security deposit function. Since most of what we sell is full exchange—meaning you can buy a new part or product and return the old one for credit—and we sell re-manufactured products, we needed to make sure our store was able to both process payment, as well as hold a security deposit. When we’re selling re-manufactured products, we need the original product back to get ready for the next customer. And after a lot of testing various e-commerce sites, we were able to seamlessly incorporate this feature. That means when you send your old product back to us as a return, you get your money back right away. Our new catalogue is intuitive. Similar to any e-commerce site, it contains a sophisticated search feature whereby inputting the make, model and year of your vehicle, we’ll show you all the parts we offer. We’re very pleased to have yet another way to interact with our customers and provide that additional convenience from the comfort of their homes and outside regular business hours. What is Summer Blend Diesel Fuel Used For? Why Buy OEM Turbochargers?